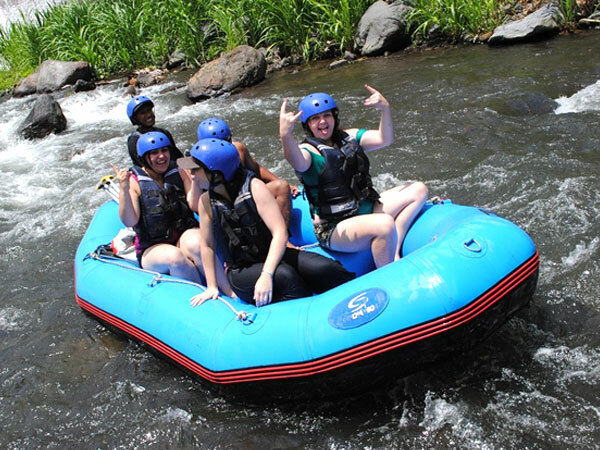 Bali Rafting on Telaga Waja River is located in the village of Muncan, Karangasem, eastern Bali which can be reached with more than 1.5 hours drive from the tourist areas of Kuta, Legian, Sanur, and Seminyak. 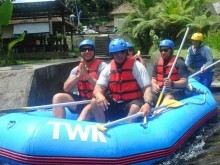 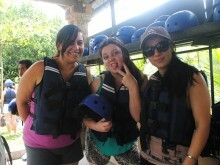 Telaga Waja Rafting Bali was chosen to be one of the most popular rafting in Bali. In comparison with rafting on Ayung river, then Rafting in Telaga Waja River Bali will be more challenging because the level of the river that has level 4 while the Ayung river has a level 3. 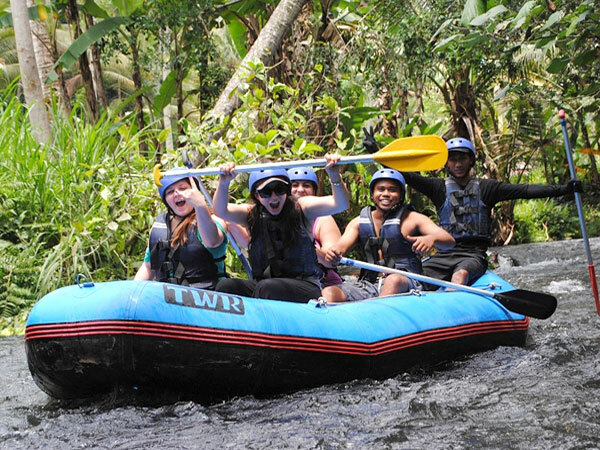 In addition in Telaga Waja, the waters more clear and clean because it comes from a spring that is at the foot of Mount Agung Bali. 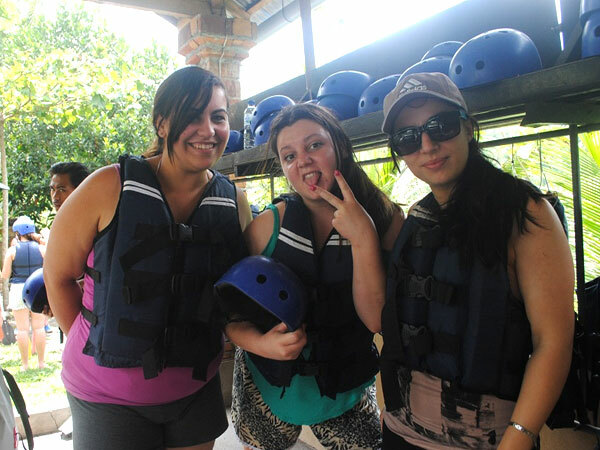 The prices and facilities of telaga waja rafting offered can be pick up or without the pick-up. Telaga Waja Rafting has more interesting natural scenery because along the rafting track we can see the rice fields, green hills, beautiful river cliffs, and views of waterfalls along the tracks.